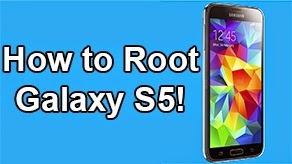 How to Root & Install TWRP AT&T Galaxy S4 SGH-I337 [Windows/Mac] ~ AndroidRootz.com | Source for Android Rooting, ROMS, Tricks and More! 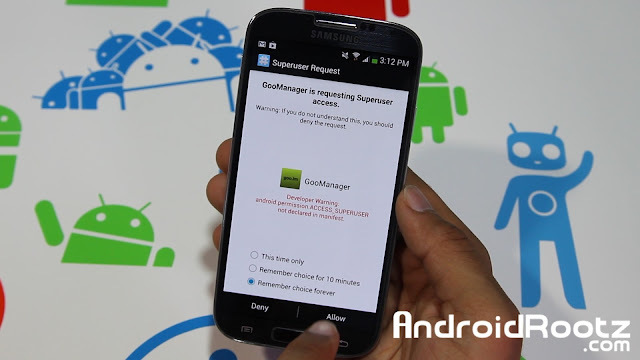 Outstanding Elite Recognized Developer Adam Outler has created a tool to both root and install TWRP on the AT&T Galaxy S4! 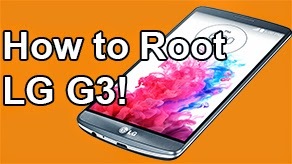 Due to the locked bootloader on the AT&T SGH-I337 Galaxy S4 developers had to think of an alternative way to root the Galaxy S4. 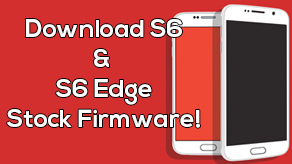 Luckily due to the combinations of developers working hard together they have found an exploit that allows the AT&T Galaxy S4 users to both root and install TWRP with one simple click! Casual, the tool made by Adam Outler combines Motochopper and LOKI (created by djrbliss) to make this a smooth easy process on your Windows or Mac computer! Beware! 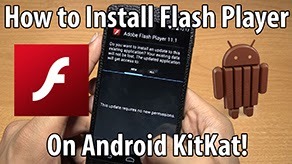 A possible AT&T OTA Android update might block this exploit and make your Galaxy S4 non-rootable until a new exploit is discovered!! Make sure you have Java installed, if your not sure download it here! This tool will most likely not work with MacBook Airs, due to their low voltage with the Galaxy S4. 1. Go into Settings > More > About device and tap on "Build number" for about 10 times until you see "You now have developer options". 2. Go back and then select Developer options > Check mark "USB debugging". 3. 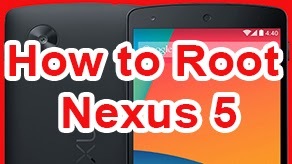 Now plug in your phone via microUSB to your computer. 4. Download Casual for AT&T Galaxy S4 using the link below.